Island Process Service is a legal process serving company in Bay Shore, NY. 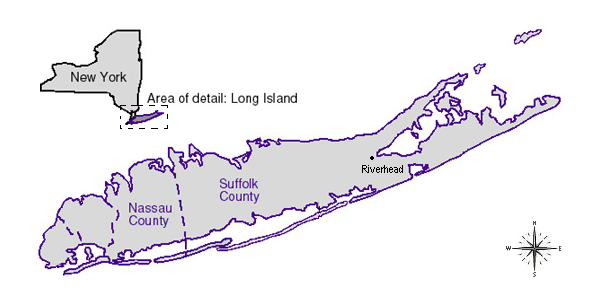 We serve every town and village in Suffolk & Nassau counties. Our process server will deliver your legal documents with speed, accuracy, and discretion. See our prices or call (631) 647‑7663. This part of your case will soon be complete! Our process server will communicate directly with you. You will never speak with “office staff”. Service will be attempted within 3 days of receiving your documents. Get updates after each attempt by email or text. Receive your notarized affidavit of service by email and then first‑class mail. Our process server specializes in family court papers and eviction notices. Submit your documents by email, fax, or mail. Order online with our secure payment page, send an email for a quote, or call now! Attorneys & Law Firms: Your affidavit of service will be sent “e‑file ready”. Electronic filing is available in Suffolk County and Nassau County. Call or email service@islandprocess.com for a quote.